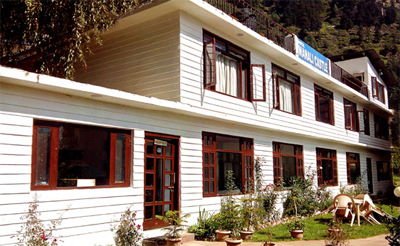 Hotel Manali Castle is occupying a prime location on the Nagar Road in Aleo and can be reached within short walk from Manali Bus Stand. 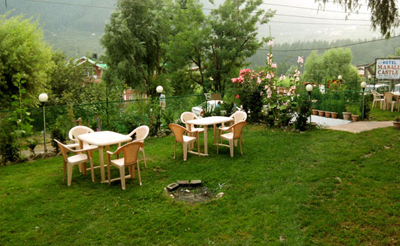 The hotel is all surrounded by picturesque view of snow capped mountains and immense fruit orchards. 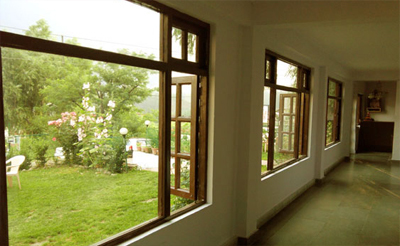 Many tourist attractions like Club House, Hidimba Devi Temple and Vashist Hot Water Springs lies close to the property. Guests can head to the on-site terrace garden in free time to enjoy the sun rising while sipping your favorite drink. 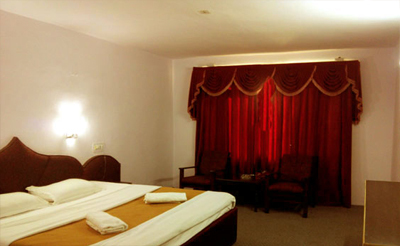 The hotel maintains 12 graceful and spacious guest rooms to rest peacefully after all day travel. Avail free Wi-Fi facility to remain in touch with your dear ones. Helpful and cooperative staff is here to assist you at any time in case of need. 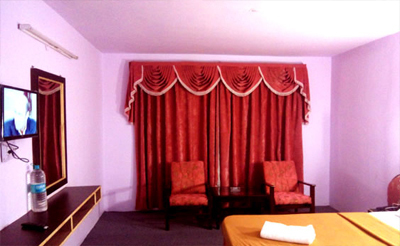 Other services such as doctor on call, laundry, car parking and wake-up call are also offered here. For a comfortable stay, the hotel offers 12 neat and clean rooms featuring wall to wall carpet flooring and open air windows. 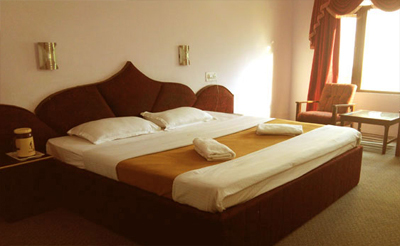 All these are outfitted with required amenities like LED television, telephone, table, tea/coffee maker and free Wi-Fi. Attached bathrooms come with hot/cold running water and necessary toiletries.